Natasha Lambert BEM, multi award-winning disabled sailor and adventurer. Natasha lives in Cowes, Isle of Wight, the home of British Sailing. 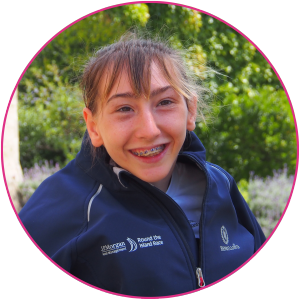 Despite being born with Quadraplegic cerebral palsy, Natasha is one of those individuals who is unwilling to accept the word “can’t”. 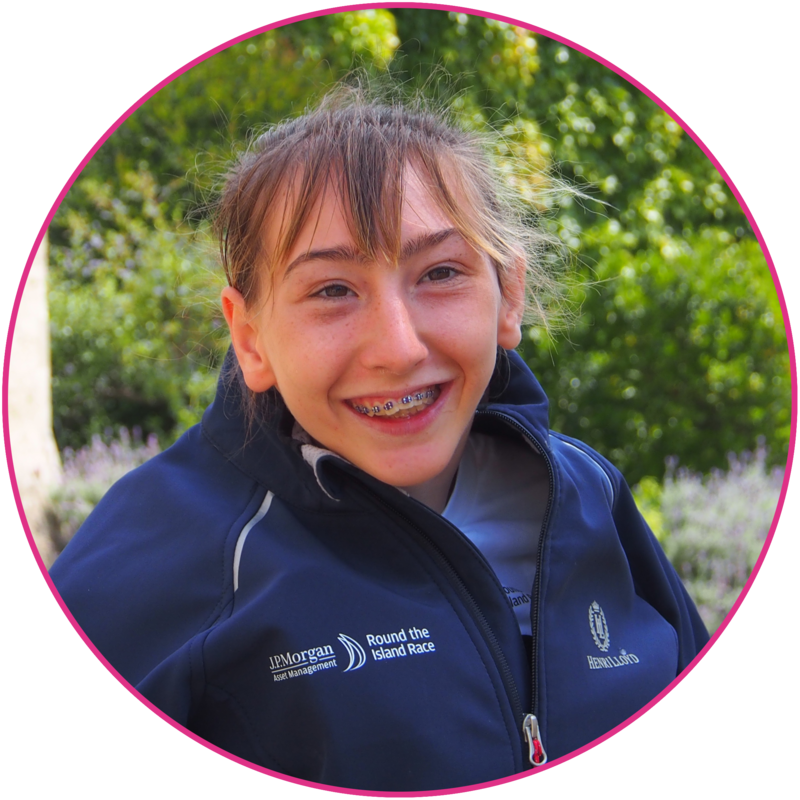 This tenacity has enabled Natasha to achieve feats which most people would have considered impossible; from sailing the seas of Britain to scaling mountains, she is an unstoppable force! Despite this determination and single mindedness, she still remains very modest about her extraordinary achievements and would invariably consider others before herself. In short an inspirational person.